In many cultures, breakfast is deemed the most important meal – for good reason. This assumption is now backed by scientific evidence, more of which is being accumulated. A recent study has showed that it can help burn more carbohydrates if it precedes exercising, and even post-workout metabolism can be boosted by eating breakfast. 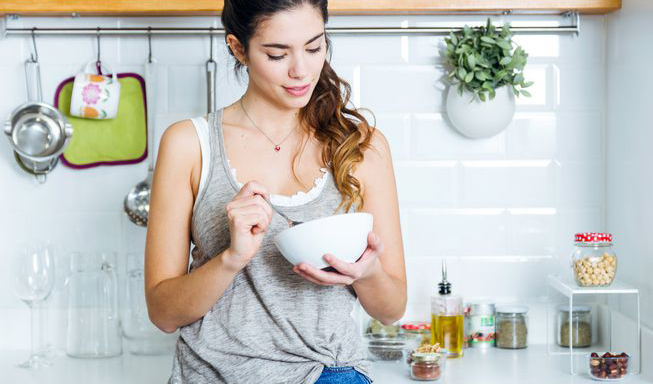 A team of scientists from University of Bath carried out a study which aimed to figure out what effects eating breakfast has on the body. To do this, they compared the effects which breakfast or fasting overnight had on two groups of participants. Both were asked to cycle for one hour to see if eating prior to exercising triggers any special reactions. There was a control test, in which the volunteers rested for 3 hours after they had eaten. All of them were given porridge with milk, and some of them then rested for 2 hours, and then cycled for 1 hour. To compare the effects, the researchers measured the participants’ blood glucose levels, as well as the levels of muscle glycogen. The measurements followed either a period of rest or a session of cycling. Having analyzed the results, the researchers found that eating breakfast 2 hours before exercising produced two distinctive effects. First, it caused the body to process more carbohydrates in the course of exercising. And it was not only carbs from the porridge they had eaten before cycling: a share of it came from glycogen, which is stored in muscles. As the scientists explained, it could be the mechanism behind the accelerated blood sugar clearance they observed after the body started to process the meal the participants ate after cycling. This was the second effect – the body spurred digestion of the food that was consumed after exercising. The study found that even one session of exercising can alter metabolism and prepare the body to work in the accelerated mode to store the nutrients it is going to get after a post-breakfast workout. One of the most important findings was that the conventional approach to performing metabolism experiments, which implies fasting, does not always yield accurate results. The reason for it, as the study demonstrated, is that eating causes significant, if only temporary, changes in metabolism. Normally, such experiments mean that participants are to fast for a day to achieve the so-called baseline metabolism. Theoretically, it helps research the processes in the body and get more accurate results, but since most people do not refrain from eating for such long periods, such findings are unlikely to reflect what is really going on in a body of a person who has eaten something on that day. As the study showed, this fact matters. The researchers noted that it is of the utmost importance to look into the effects of eating on post-workout metabolism in those who are overweight or obese, because they are more likely to develop diabetes than healthy people. The findings of the study are limited, though, because the number of participants was small: only 12 healthy volunteers took part in the experiment. 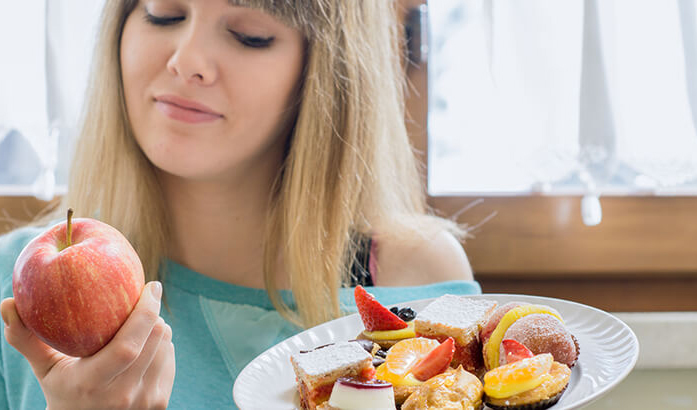 More research is needed to find out if there are significant differences in the effects eating has on the metabolism of those who have extra pounds. Previous research showed that those who skip breakfast are more likely to suffer from heart problems, so eating it could be beneficial in many ways, and some researchers even say a chocolate cake it the morning would not go amiss.